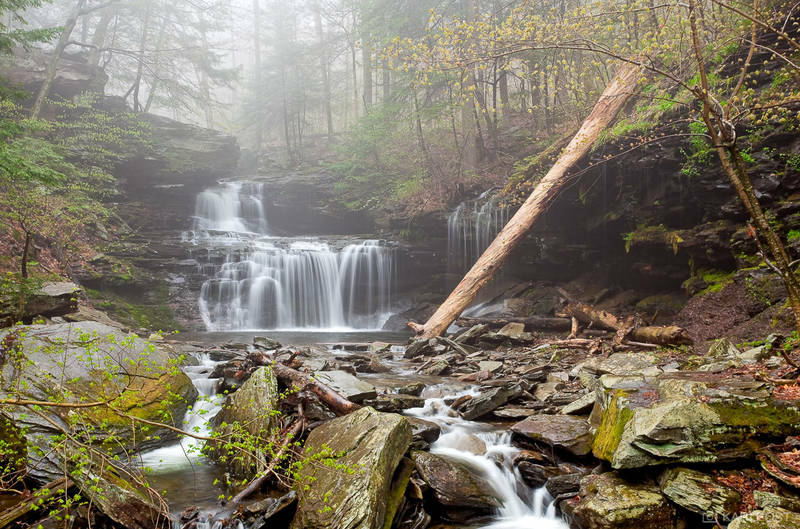 "RB Rickett's Falls in Springtime"
Fine art photographic print professionally printed using archival materials. Archival quality canvas wrapped around a 1.5" stretcher frame. 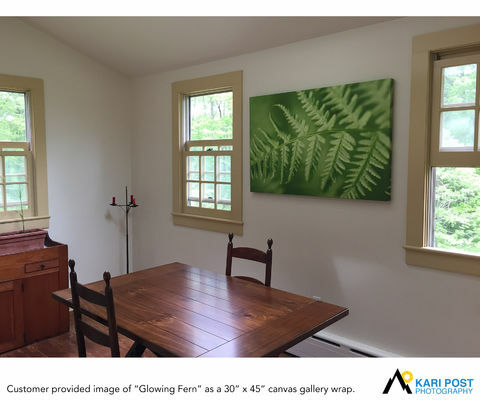 Fine art prints and photo products are professionally printed using archival techniques and materials to ensure they can be enjoyed for decades. Alternative mounting options are also available by request. The watermarks and copyright signatures that appear on the images on this website are for the photographer's protection and will not appear on your purchased artwork.